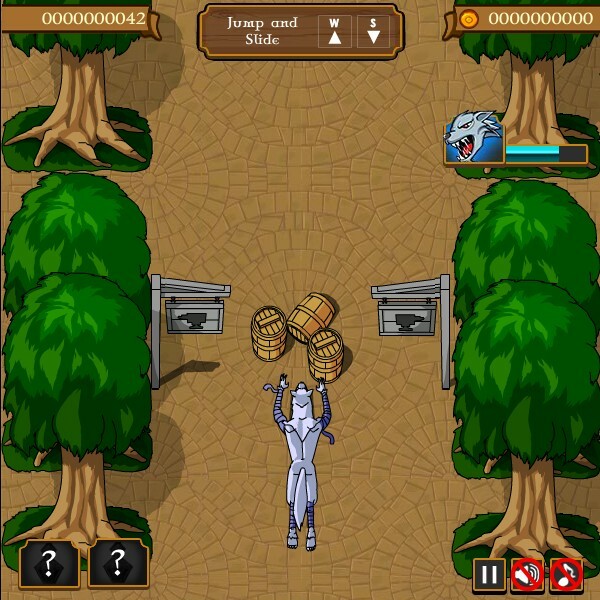 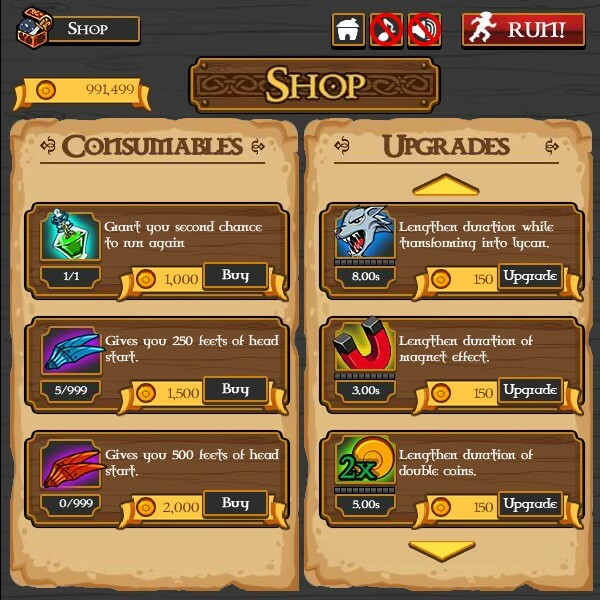 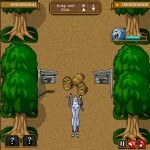 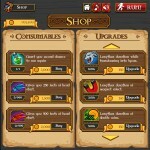 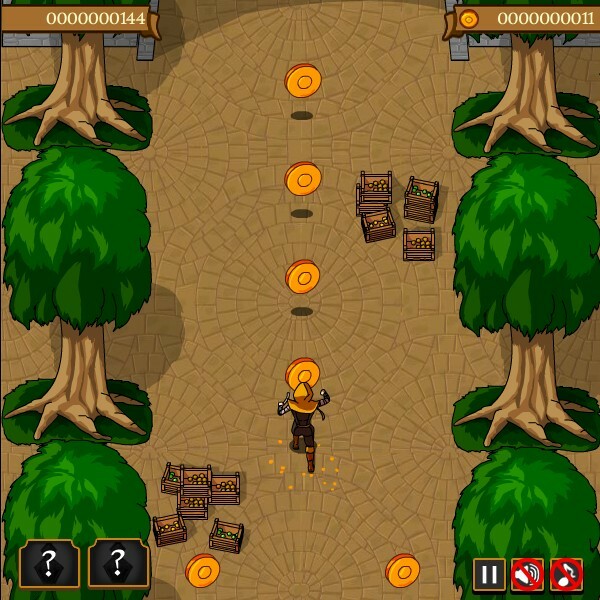 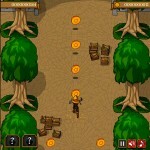 Skill Action Fantasy Upgrade Kongregate Click to find more games like this. 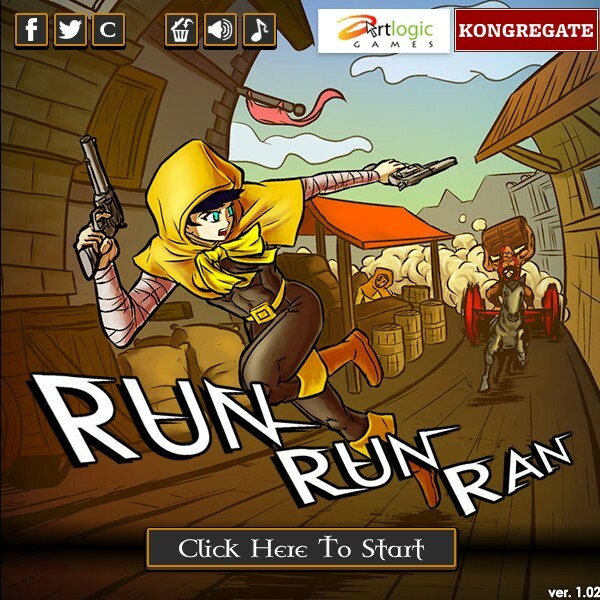 Help our character who runs through dangerous areas filled with obstacles. 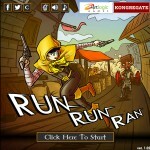 Run and jump all the obstacles on your way.